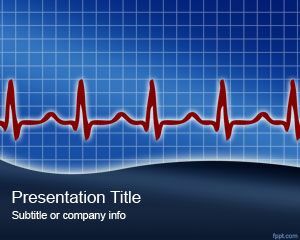 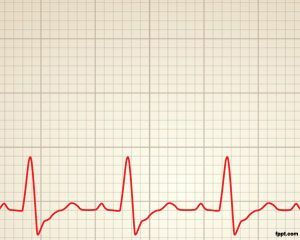 Heart Rythm PowerPoint Template is a free health monitor presentation template for cardiology PowerPoint presentations but that can also be used for other purposes. 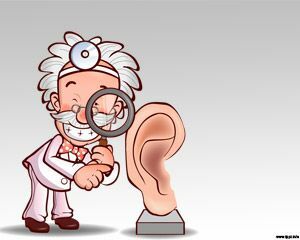 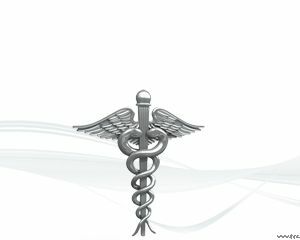 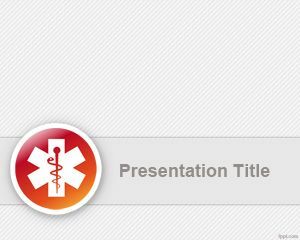 This free PPT template is great for example to make awesome Healthcare PowerPoint presentations. 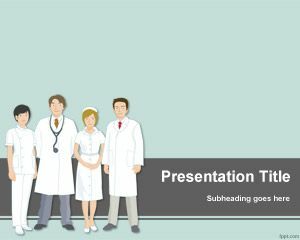 You can download this for health monitor systems and embed monitor devices in the slide design but also for presentations on arterial pressure, cardiology PowerPoint presentations or even medical monitoring solutions.